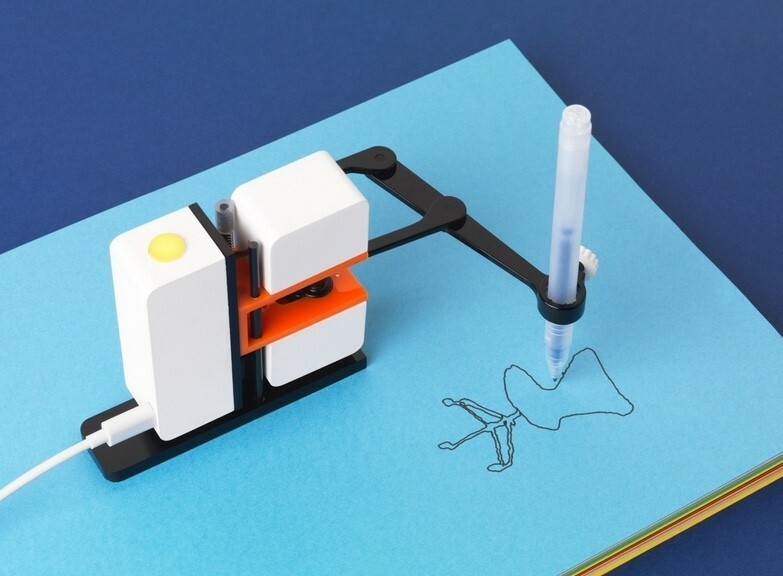 This amazing robot brings your drawings into the analog world so you can enjoy your works of art anywhere. In addition, Line-us is mountable to your table or even on a wall. 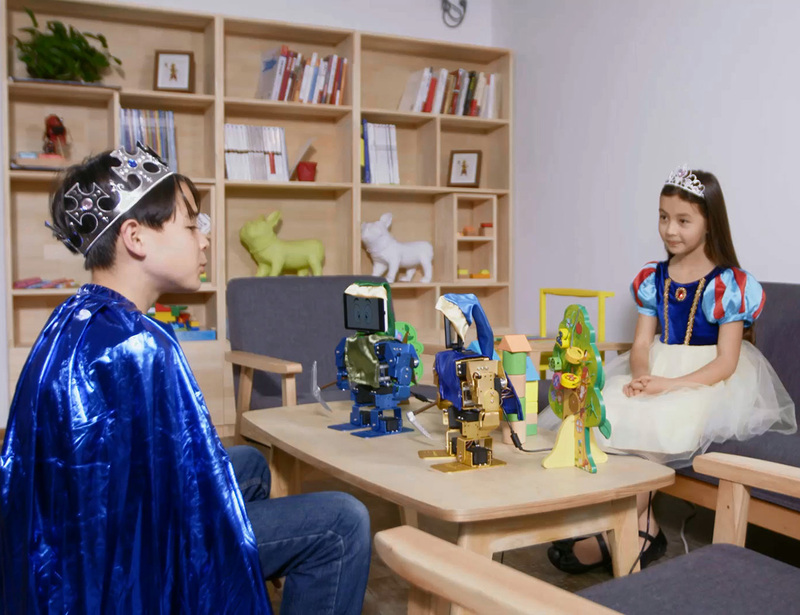 Once done with the assembly, kids can directly attach their smartphone on the robot's head and make it work as their brain. The patented Simul-Lock mechanism allows you to reposition the arm with ease. 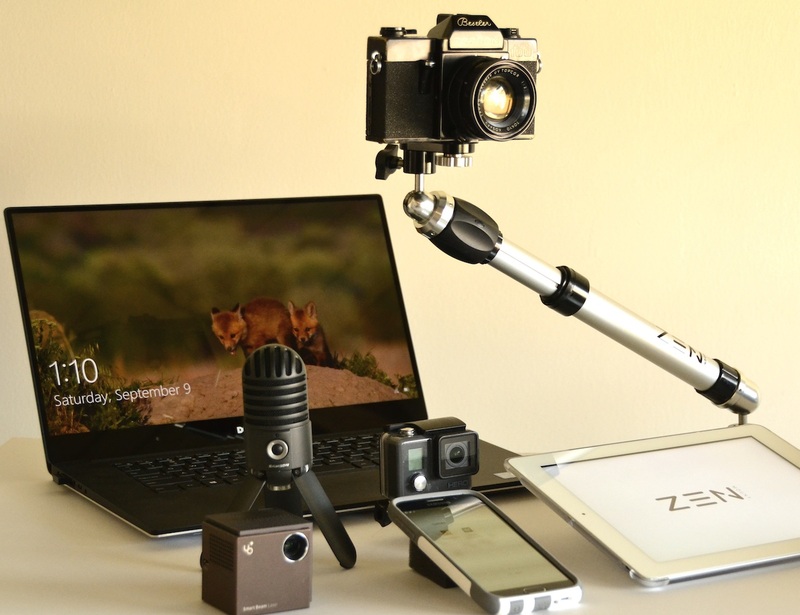 The arm can also swivel, pan and tilt smoothly. 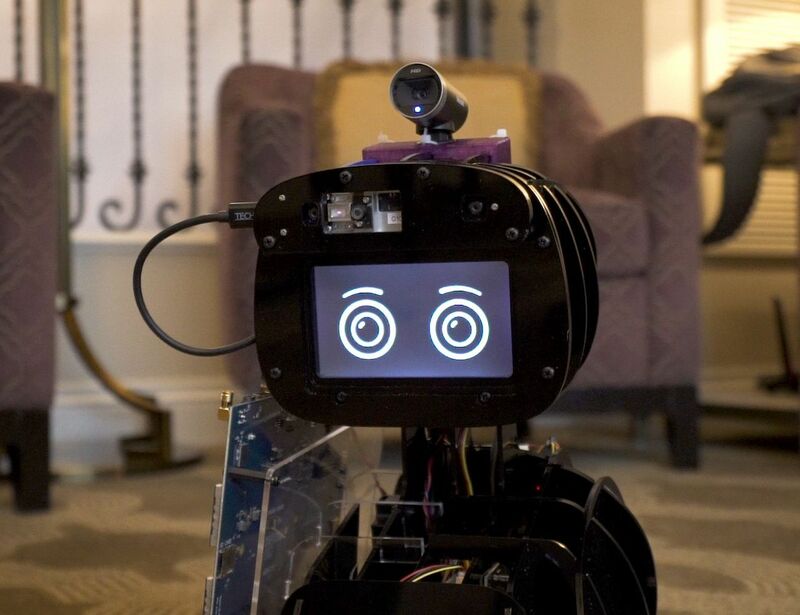 Stereo cameras and depth sensors help the robot to understand its surroundings. The dog also has an optional lifting arm. 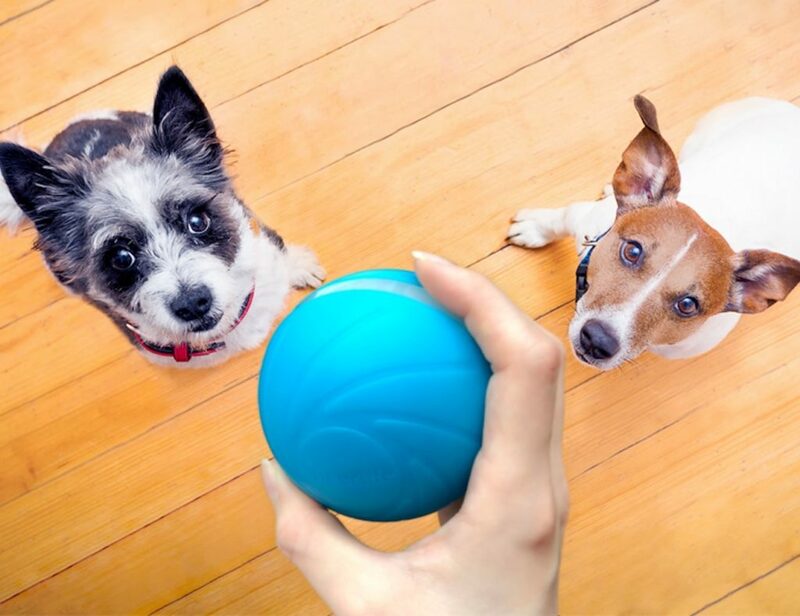 This adds to the canine look and allows SpotMini to help with chores. The Misty 1 is complete with two Snapdragon processors as well as a 4.3-inch LCD display. On the front are an occipital light and an HD camera. 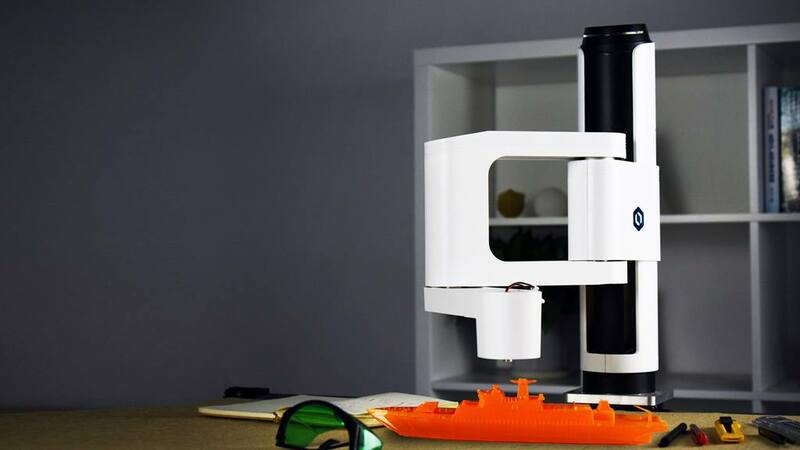 For 3D printing, the arm has a 400mm radius and 250mm height printing area itself, and you can extend this printing area with a 1m long trail.